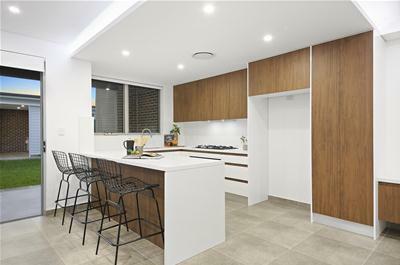 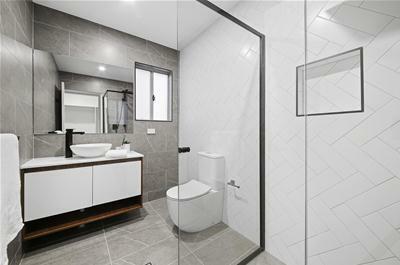 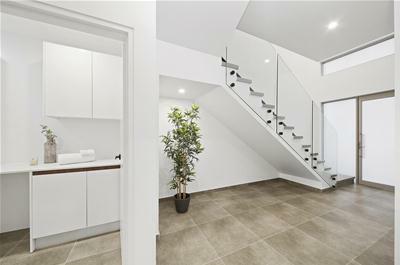 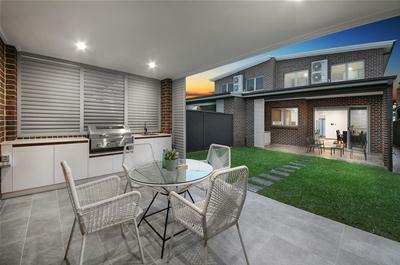 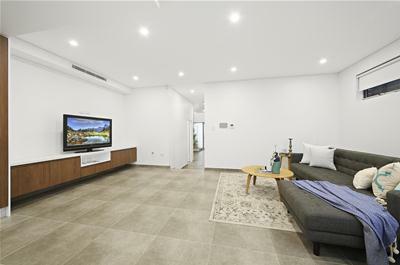 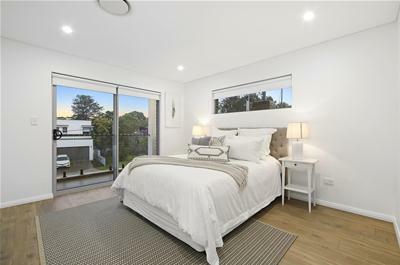 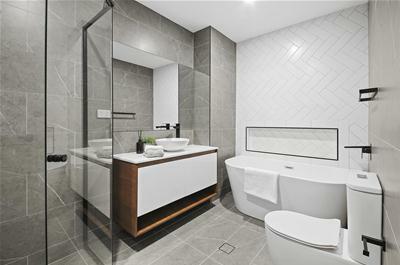 This brand new duplex is a magnificent opportunity for any purchaser to wanting to acquire a stunning, well-built, solid home offering both luxury and superior workmanship. 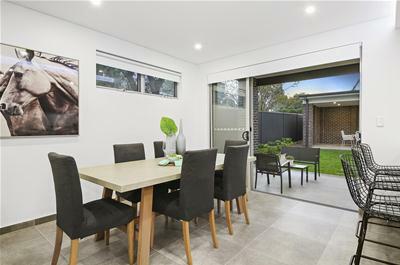 This lovely home is within close proximity to schools, amenities, cafes and Train Station. 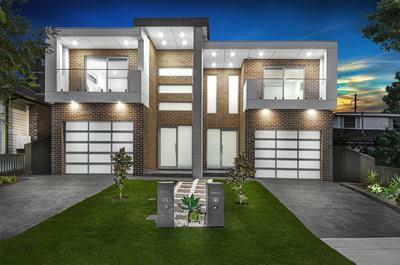 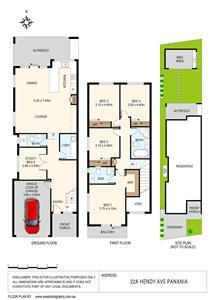 This home has been built with an abundance of attention to detail, a true family home that will not disappoint you! 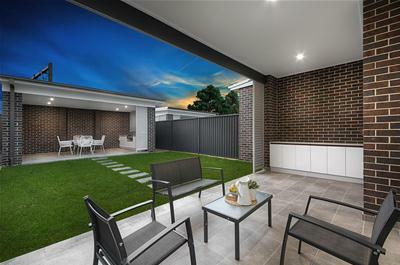 Please call Michael Sleiman on M: 0433 941 863 for further details.